The reality of being a Group of Five football program in 2018 is that you can’t be 80 or 90 or even 99 percent in and stand even the minuscule chance you already have of being relevant. 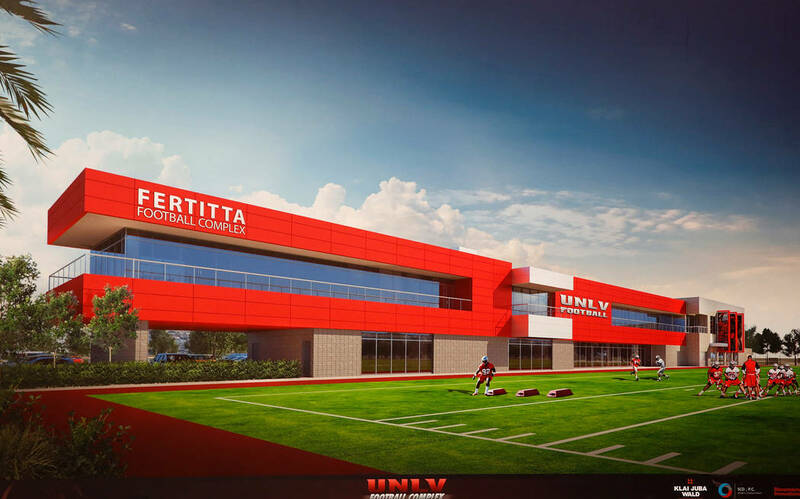 I stopped at the part about 80 percent of the final cost, which is what a Review-Journal report stated this past week has been raised to build the now projected $31 million Fertitta Football Complex at UNLV, which apparently at this point would mean the second floor being left undone. Which might not sound like a big deal, if it weren’t such a huge one. It also leaves an obvious solution: The university needs to fix this. You have to be all-in, 100 percent, and if that means a state university that already claims its financial support of athletics among the highest in the Mountain West funding an additional $5 million to complete what would be the most significant building in its football program’s history, you do so. If there is any hope of moving forward, you find a way. Take out a loan. Get creative. But give your program a real shot, or why bother anymore? 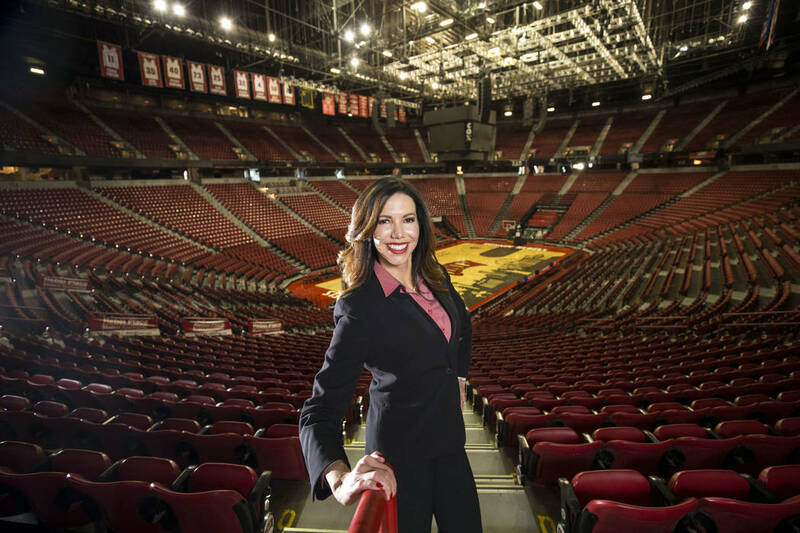 I’m not sure how many of the initiatives Desiree Reed-Francois has implemented will work, how much the Drive for 5 or 20 FAN-tastic campaigns will prove successful, but I know the school’s athletic director is making a significant effort. She’s trying like crazy to improve things. She has worked at Power Five schools. Knows the difference. 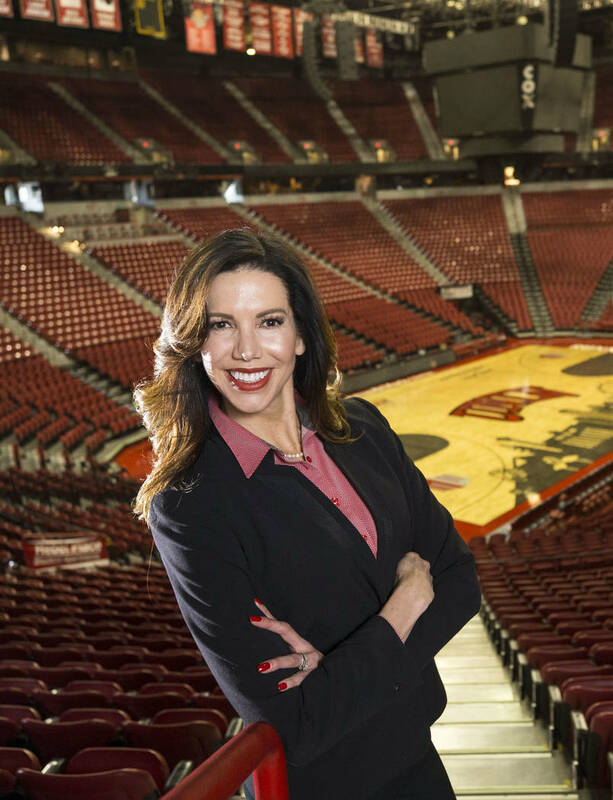 Knows what a monumental challenge UNLV is. 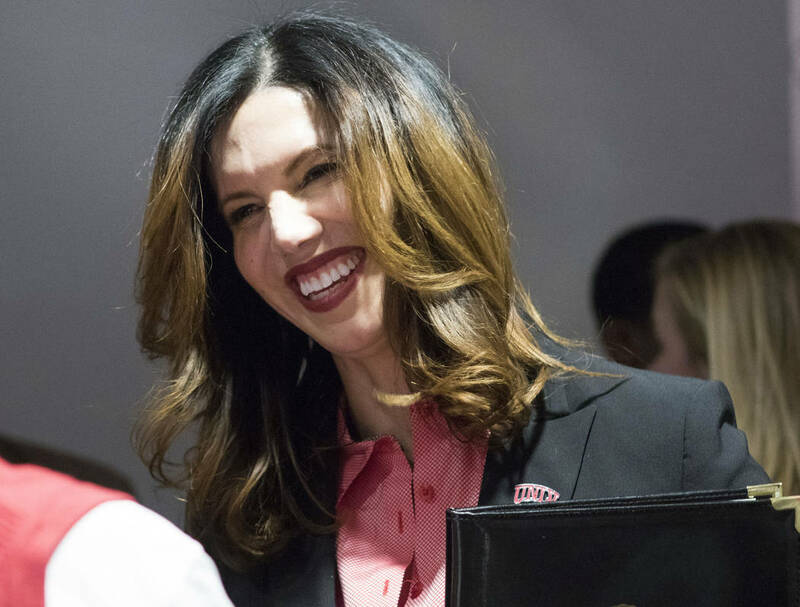 Knows if things remain the same, if the culture doesn’t change, UNLV has no chance. This also goes above a football coach who almost single-handedly raised the $25 million already funding this project. 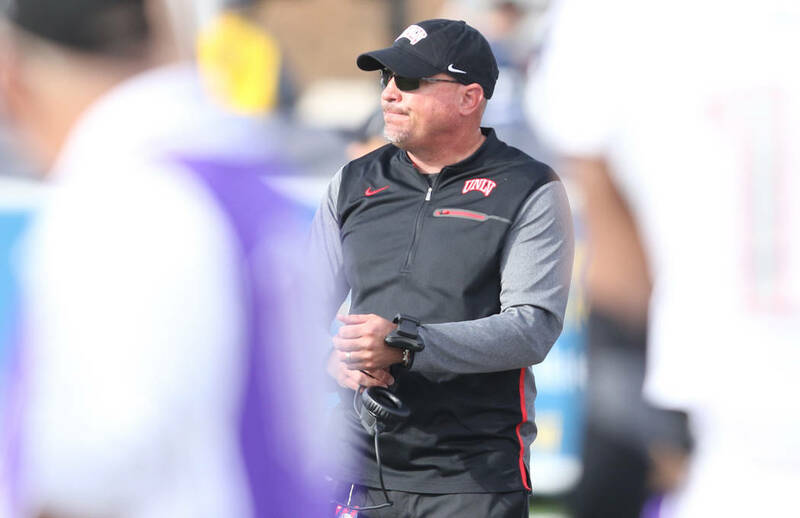 Tony Sanchez is about to enter his fourth season and needs to stop losing to the Howards of the world, but no matter which side you stand in regard to his coaching, this is reality: He hasn’t gone for a quick fix of questionable kids and all junior college transfers. He’s trying to build the right way and has improved the team’s record each of his three seasons. That never will be enough for some — yes, I receive your emails — but any unbiased eye can see the level of player from when Sanchez arrived to now has increased dramatically. No coach in UNLV history, save the great Dwaine Knight in golf, has had as big an impact on raising funds for a program than Sanchez. But he needs to coach and recruit. He needs to do the job for which he was hired. I know it’s tough. 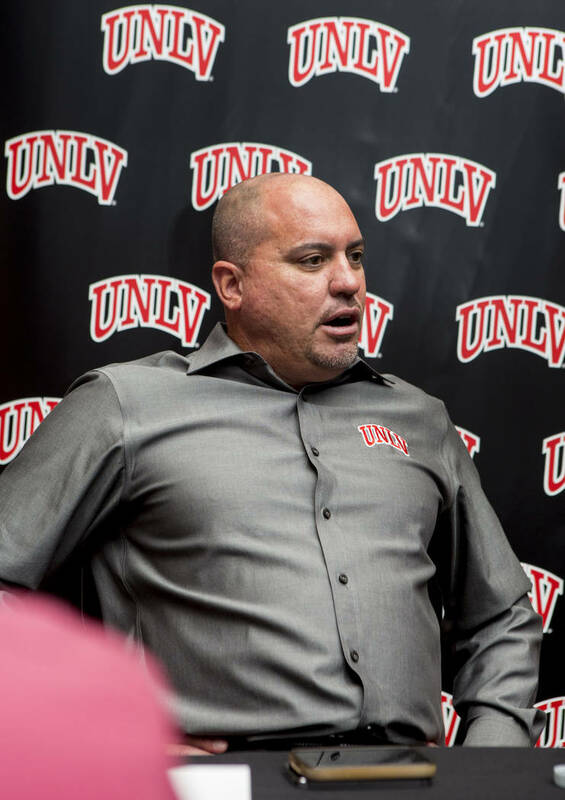 I know to build facilities, you have to sell tickets, and to sell tickets, you have to win, and UNLV hasn’t won, and here we go again with the chicken and the egg. 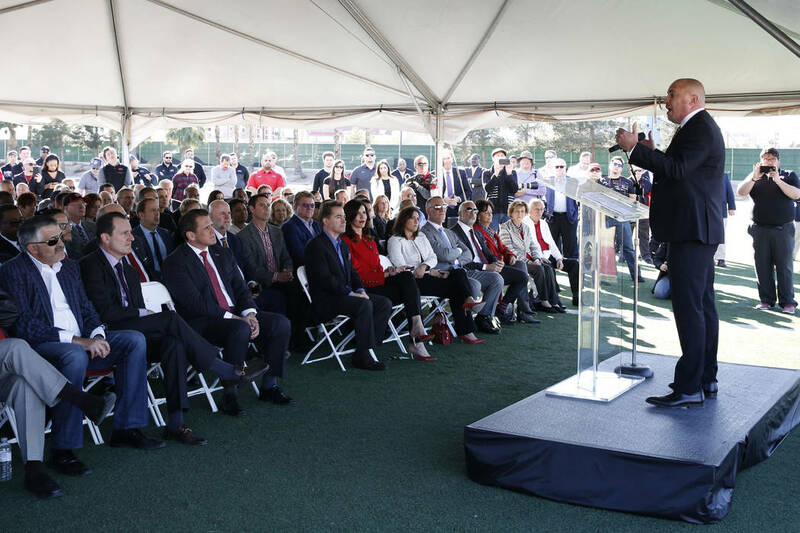 I know one of the Mountain West’s best football programs in San Diego State is praying a ballot measure passes for a new stadium just to have somewhere to play, and then needs $250 million to build it. I know New Mexico cut four sports last week. I know each Big Ten member received more than $50 million in TV revenue recently and each Mountain West side gets about $1.5 million annually. 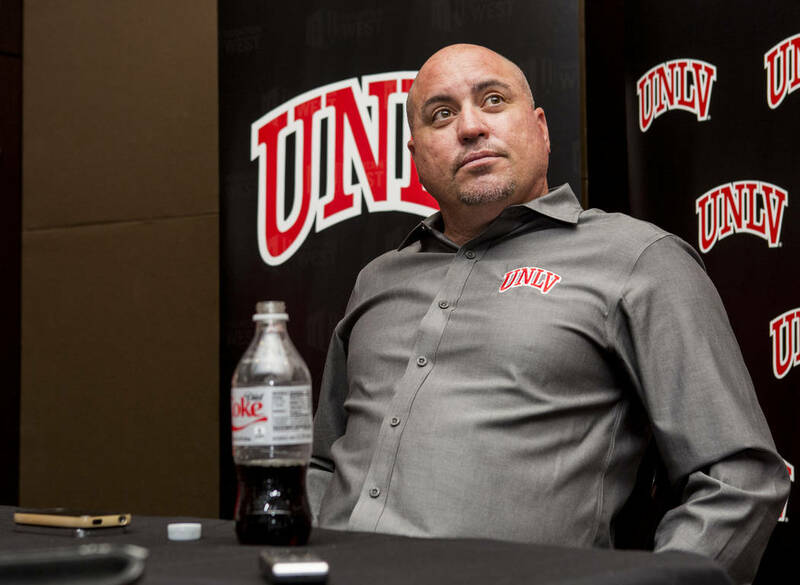 I know $5 million to UNLV is tipping money to most Power Five schools. 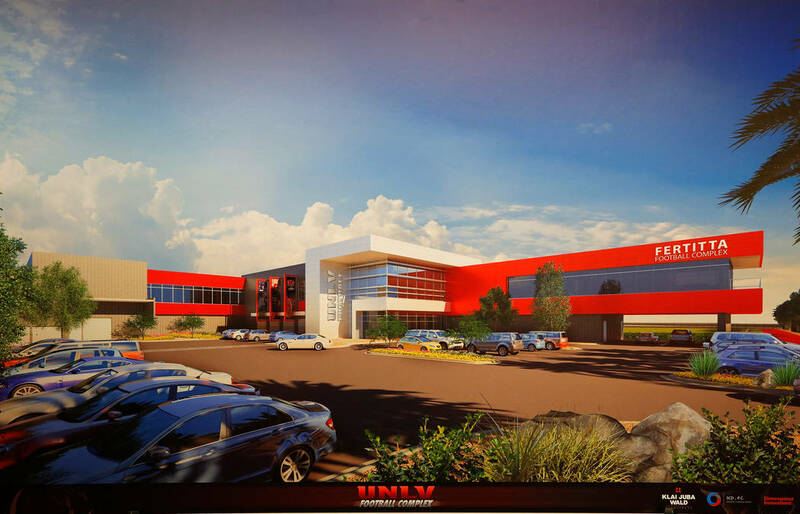 I know all about the injustice of the Power Five cartel, but also believe UNLV with its medical school and an NFL stadium on the way could be positioned as well as any in the Group of Five to make such a jump in the coming years. But not by being 80 percent in on football. 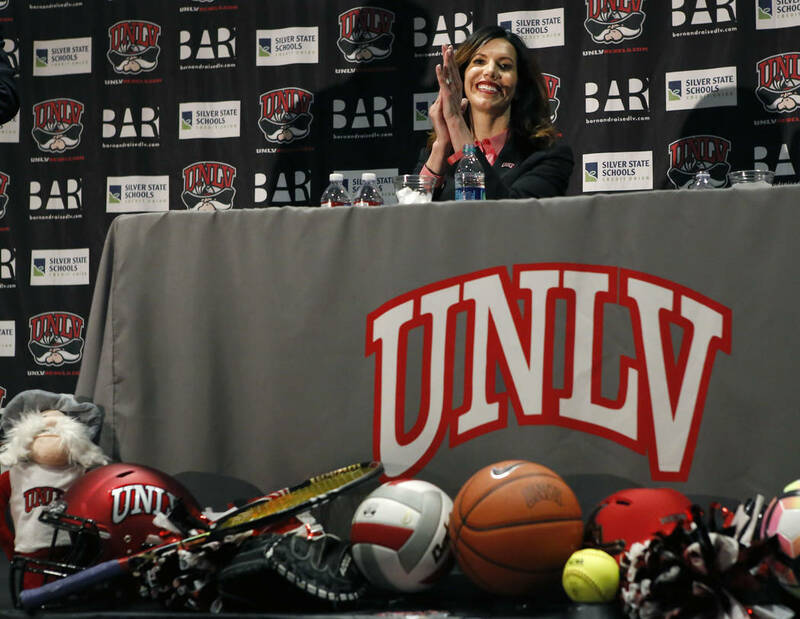 So whether it’s acting president Marta Meana or her working with others, UNLV needs to make a decision on what it truly wants to be when it comes to athletics. 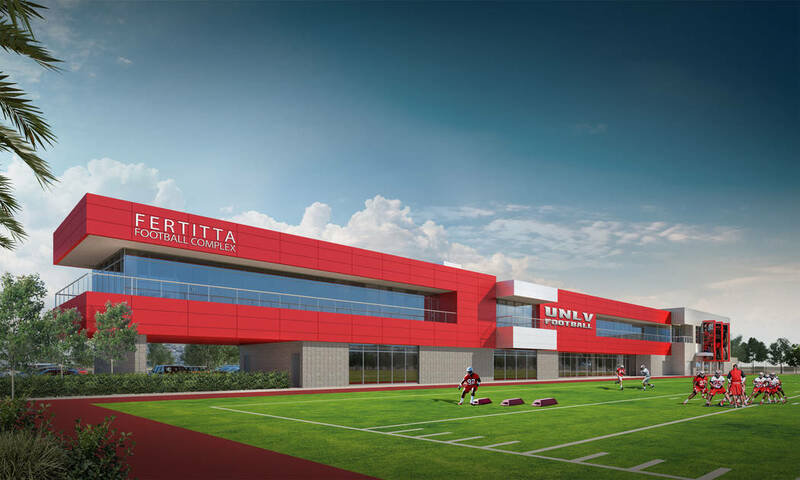 You do what’s necessary to complete the Fertitta Football Complex as designed. You give Sanchez the opportunity to take advantage of that building in its total state. You can’t have a second floor undone and coaches offices elsewhere. You can’t have recruits see that and teams recruiting against you know it. Reed-Francois and Sanchez are trying like heck to change things for the better. The guy raised $25 million from outside sources. Now, those above need to do their part, to generate the funds needed to finish the facility, because hasn’t kicking the can down the road of being small time all these decades grown really old?